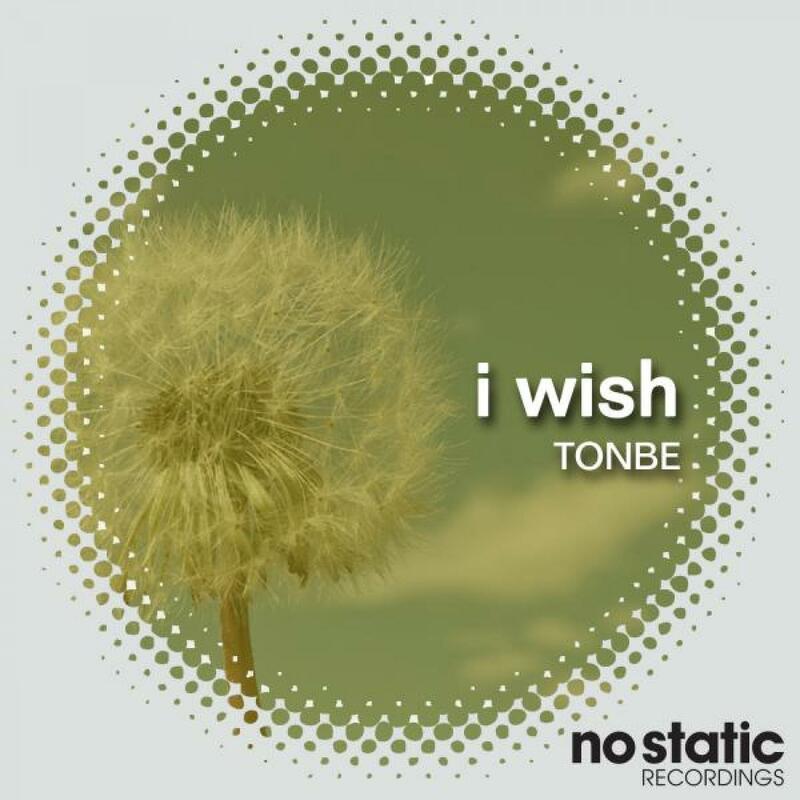 Tonbe hails from Serbia and has been producing blissfull nu-disco for the likes of Hot Digits, Disco Fruit, City Soul Recordings and more for the past couple of years. We thought after his 'So Fresh' debut on Nang's The Array Vol.6, the time was right for a single here on No Static. 'I Wish' hits the mark spot on with 80's tinged grooves, sultry vocals and dreamy synth washes. Anton Romezz spices things up a touch with his remix which takes things on a floorfilled excursion into disco territory. Remix & Additional Production 02. by Anton Romezz.